Help us continue raising money and continue to support research into paediatric brain cancer. Every donation goes a long way and no donation is too small, if you are interested in being apart of this mission donate today. Note this distribution for funds is for regular donations, funds raised go towards the three different research programs that Associate Professor Ziegler oversees. Further more detailed information can be found in Dr Ziegler’s report. Will Bequest – For those wishing to give through their will we are able to help organise a will bequest. Contact us for further details. Tax deductibility – The Sydney Children’s Hospital Foundation is endorsed as a deductible gift recipient by the Australian Taxation Office. All Donations of $2 and over are tax deductible. 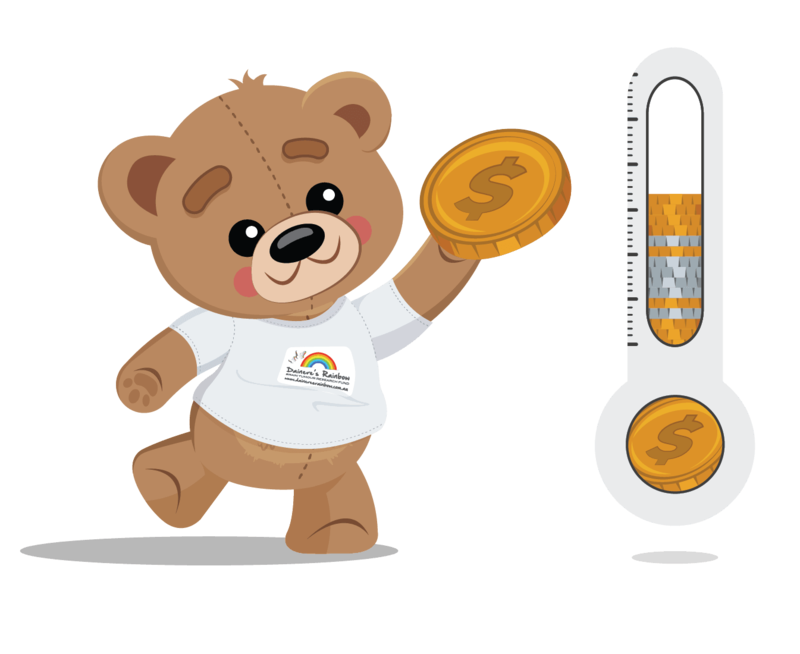 Regular donation form – If you would prefer to donate via mail we provide a mail form which can be mailed directly to the Sydney Children’s Hospital.